To purchase high quality merchandise in support of Ataxia UK, including wristbands, pens, badges, T-Shirts, children’s books and a particularly smart running vest, click here. You’ll be raising money and helping to make more people aware of ataxia and Ataxia UK. Wear one with pride to help raise awareness and raise much-needed funds to propel the campaign forward. 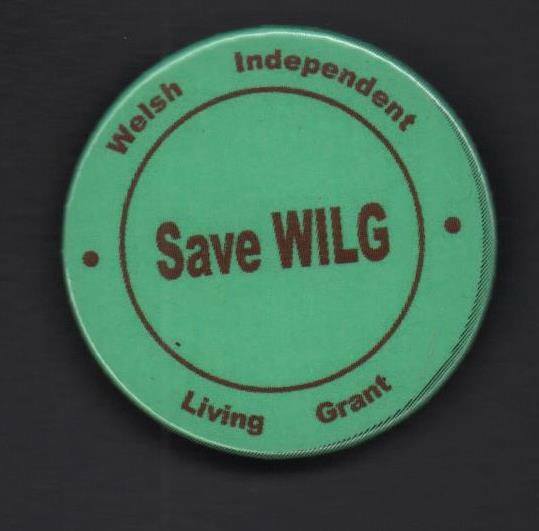 Contact me to make a purchase and I will make sure the badge gets to you quickly and safely. 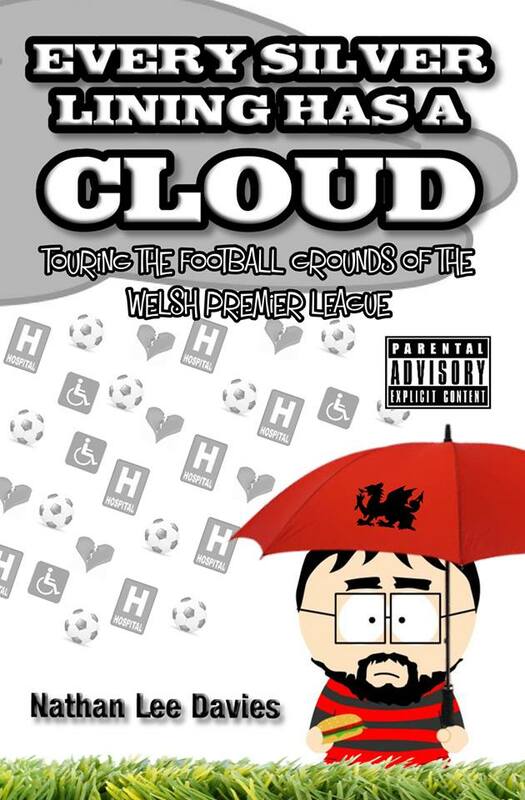 Every Silver Lining has a Cloud by Nathan Lee Davies is still available and sure to provide you with some laughs – if you like football or not. The aforementioned Welshman has managed to fuse facts and figures on the beautiful game with autobiographical stories full of humour and honesty. Tales of depression, disability and divorce are hilariously combined with trips across the border to foreign lands, bladder bursting recollections from Bangor, memories of rainy days in south Wales and much, much more, as Davies attempts to reconnect with his homeland.